Tadahhhhh and I reveal to you, my new office and retreat room. I have styled products from a whole bunch of seriously divine Australian stores, I show you where you can buy the exact same look below (be sure to click on the blue links). This gorgeous new space feels like a giant breathe of fresh air. Not only is it a fab new zone to work in, but also provides a space to relax and catch up on some “me” time. 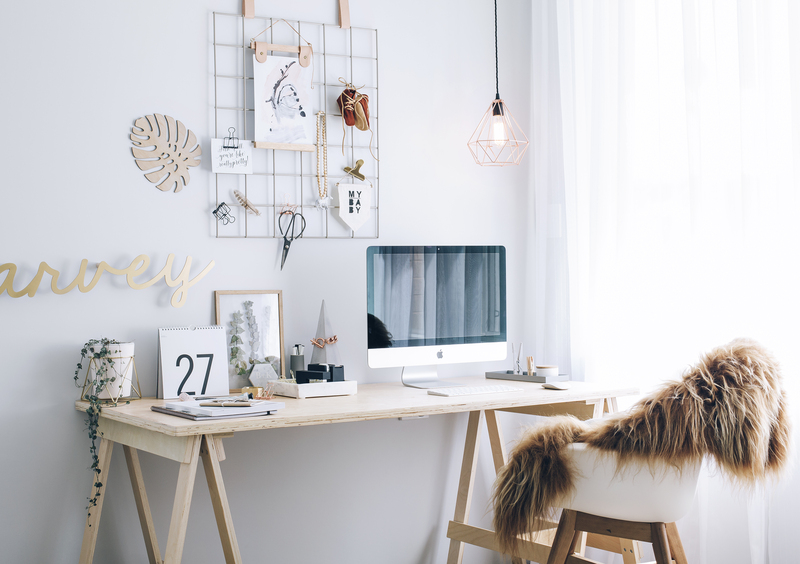 I’m obsessed with this room because it’s multi functional for the working Mamma! It has lots of essential qualities; a large working desk, computer and stationary. AND it’s also a space where she can relax in the retreat zone. 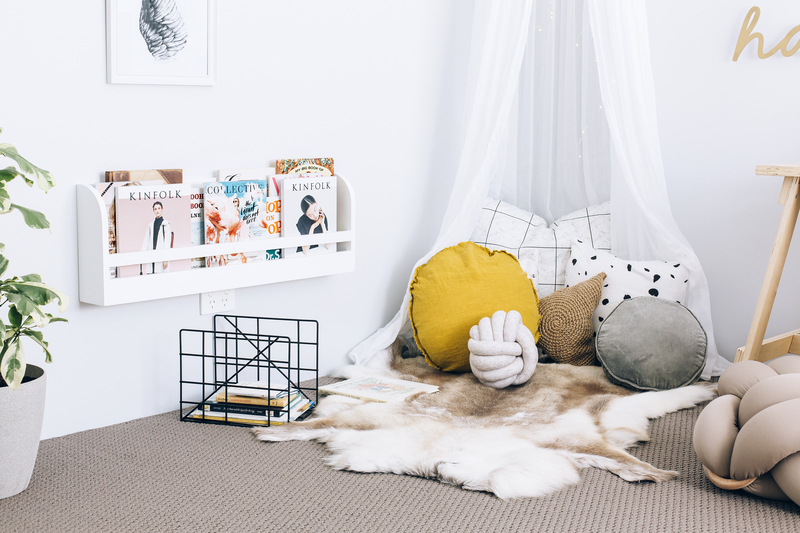 Picture yourself lying down on the comfy cushions with a hot cuppa and reading a trendy mag. I can even picture myself breastfeeding in there too, so I have the perfect little chillaxed space for Mumma and Bebe. This room will play a huge part in our lives for when our family expands with little pitter patter footsies. My vision has truly come to life. 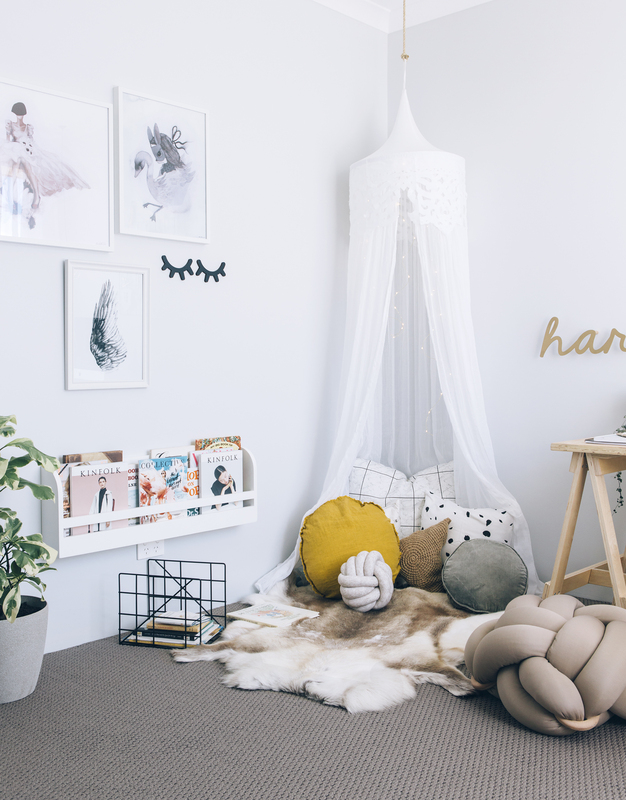 I’ve incorporated my love for neutral scandi style and adorable children’s home wares so that they can be beautiful and stand out all in the one space. 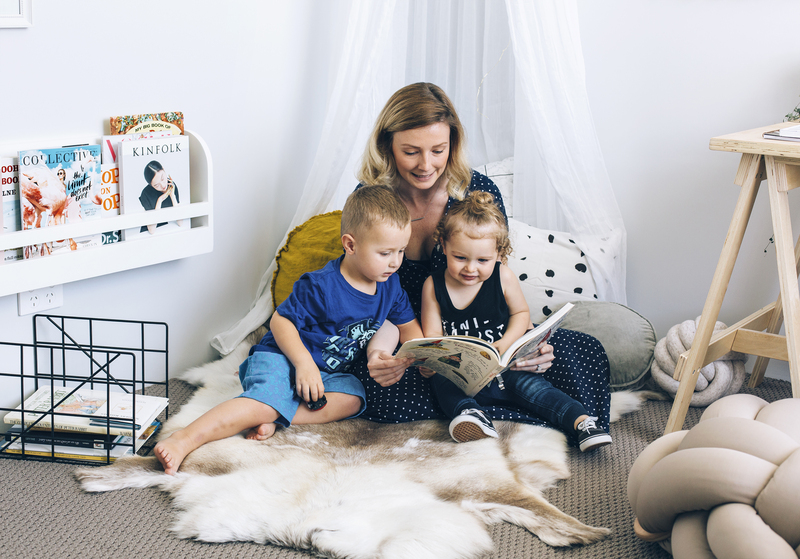 My aim was to be able to show working Mums that a home office doesn’t have to be drab and boring and that it doesn’t have to be a “no-go zone” for their bebes. I might be totally biased but I think I’ve totally created my dream space. Safety first! We’ve hidden the computer cables under the desk so they are out of reach from prying little hands. The books are low enough for kids to reach and read at their own leisure. We’ve also put all our working files, paperwork and “clutter” into the wardrobe to utilise the entire room and so they are out of reach from little ones. Tips! 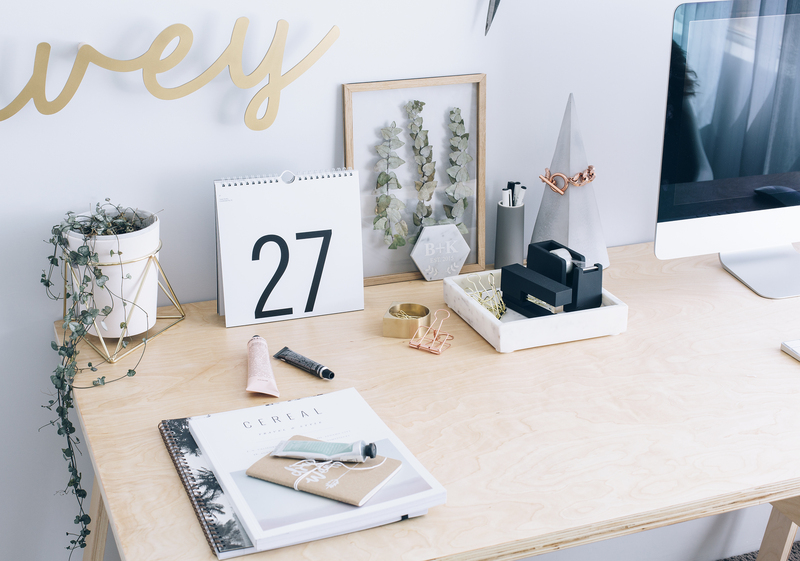 Make your office space fun and bright. I love neutral tones but I’ve still incorporated pops of colour to lift the mood- I’ve done this through my choice of prints and throw cushions. Choose one or two focal points and style around those ie the hanging canopy was our feature and we styled around this point. Choose a chair that is stylish but mainly comfy; you’re going to be sitting on that chair for long periods of time so it needs to be “kind to your behind”. Previous Post Wedding Day Magic- Do’s & Don’ts! Such a beautiful space Kyree. I love your style and have found so much inspiration from your page. I am thinking of doing the same for our office in our new home as we don’t have another room for our little guy to play in. Ours is quite a small space though. is this room a full size bedroom or smaller? Thanks. Beautiful office space! 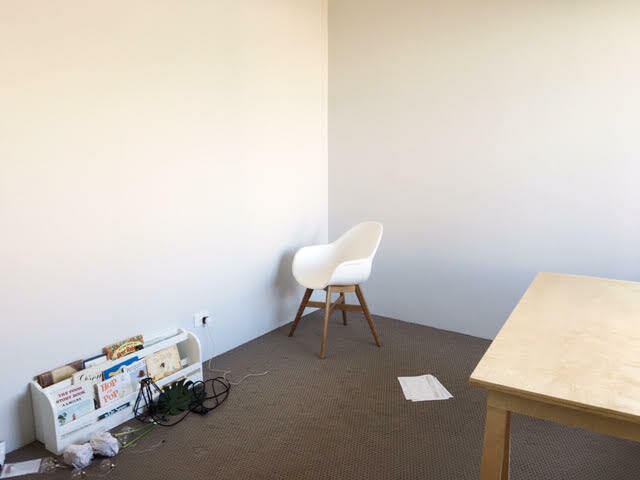 I’m working on my home office now and can’t wait to reveal! Good job! Hi it’s beautiful! Where is the pendant from?